According to a recent report from the Corporation for Enterprise Development (CFED), 56 percent of consumers have subprime credit scores. Having bad credit means they are unable to take advantage of the best interest rates if they need or want to borrow money. The very best rates and terms are reserved for people who have excellent credit. 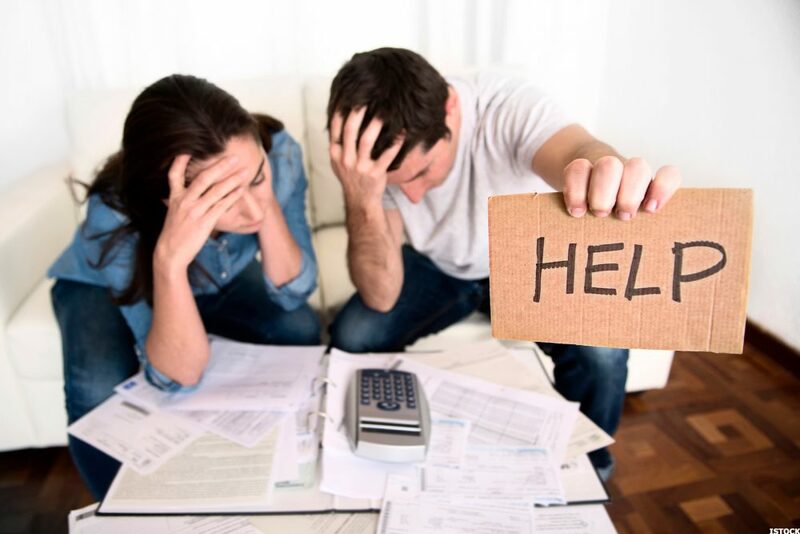 Fortunately, there are some steps you can take to fix bad credit and boost credit scores. Following these tips can repair your credit and keep your credit score high in the future. If it difficult to fix bad credit when you are constantly charging new purchases to your credit cards. In many cases, the reason that a person has bad credit is because they have overextended themselves financially with their credit cards. While you are attempting to fix your credit, put the credit cards away and pay down your balance as much as possible. Since nearly a third of your credit score is based on the percentage of available credit being used, bringing down the balances will improve your credit score. The information on your credit report is the basis for your credit score. Unfortunately, nearly 25 percent of credit scores contain errors that negatively affect credit scores. You can get free copies of your credit reports from AnnualCreditReport.com to check for errors that could be bringing down your credit score. If any errors are found, they can be disputed with the credit reporting agency and removed from your records. If you need to fix bad credit because you forget to make payments on time, you could benefit from automating your payments through your bank or credit card company. Automating your payments allow you to set up recurring payments online so that they will always be made on time. Just make sure you have enough money in your account to cover the payment or the payment will not be made. The longer you pay your bills on time after being late, the more your credit score should increase. Opening new lines of credit can give your credit score a temporary boost by increasing the ratio of credit available to credit used, However, the tactic can be more harmful than useful in the long run if these new lines of credit are used to increase your debt. Opening new lines of credit can also hurt your credit score initially, as points are deducted each time your credit report is pulled for a credit inquiry.